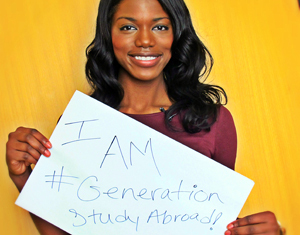 What’s Your Study Abroad Journey? 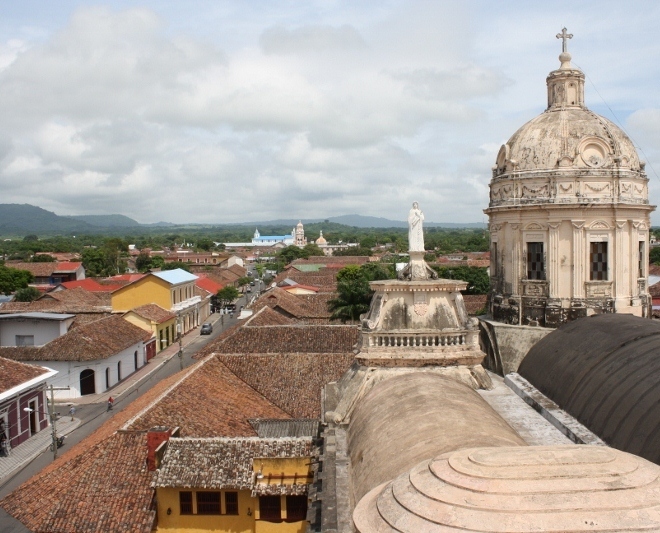 Guest blogger, Wagaye Johannes, writes about a new initiative between IIE and the New York Times in Education designed to inspire students to share their study abroad experience through a digital storytelling contest with a chance to win big prizes. 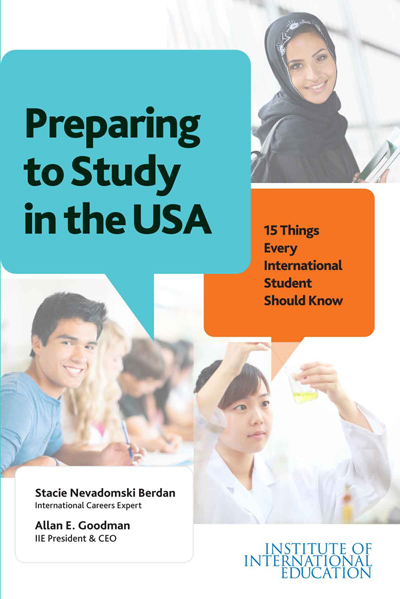 My latest book, “Preparing to Study in the USA” is Available Now! International students are seeking a combination of intellectual and cross-cultural experiences that will prepare them to succeed in the global marketplace. With billions of dollars of funding, cutting-edge research and innovation, and unmatched flexibility on more than 4,700 campuses, the United States offers unparalleled educational opportunities. We hope students and their parents will find this book a useful overview and guide to the sometimes confusing array of information available today. In response to a reporters’ recent questions, I provided answers, but my version didn’t quite make it into the abbreviated Q&A. I’m a big supporter of study abroad, but we must help students prepare for it, experience it, and return better for it. Colleges have a big role to play. Last week I was invited by the New York Times “Room for Debate” to contribute my opinion on whether global universities help or hurt higher education. My response is below. 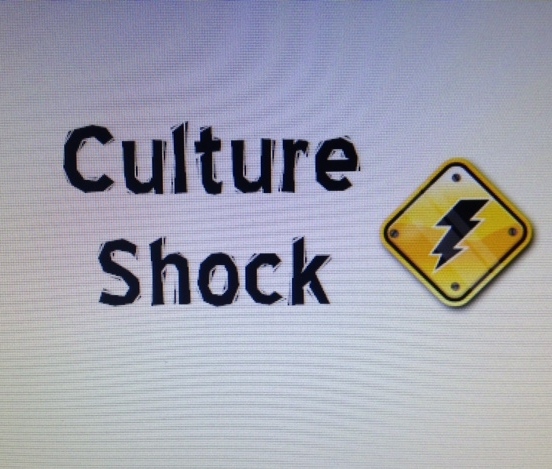 Whether you’re going abroad for work, study, volunteer or pleasure, the odds are you will experience culture shock. Although culture shock hits those harder who are moving abroad, even if only for a few months, everyone experiences it somewhat, so it’s a good idea to recognize the symptoms and have some tips to deal with it. 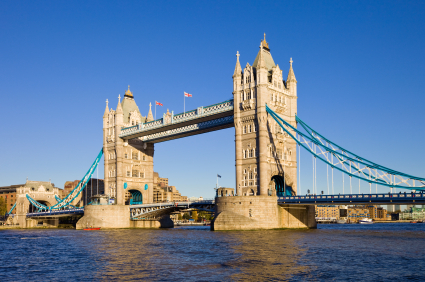 Is Study Abroad Right for You – or Someone You Know? 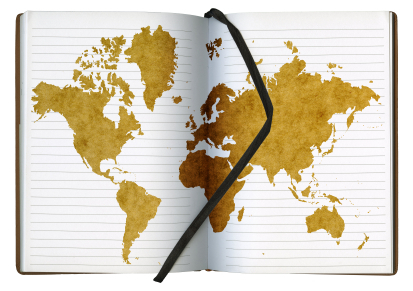 For most college students, the allure of studying abroad can be intoxicating. That’s because students tend to initially focus on the “abroad” part. But make no mistake about it: studying abroad is a serious undertaking. 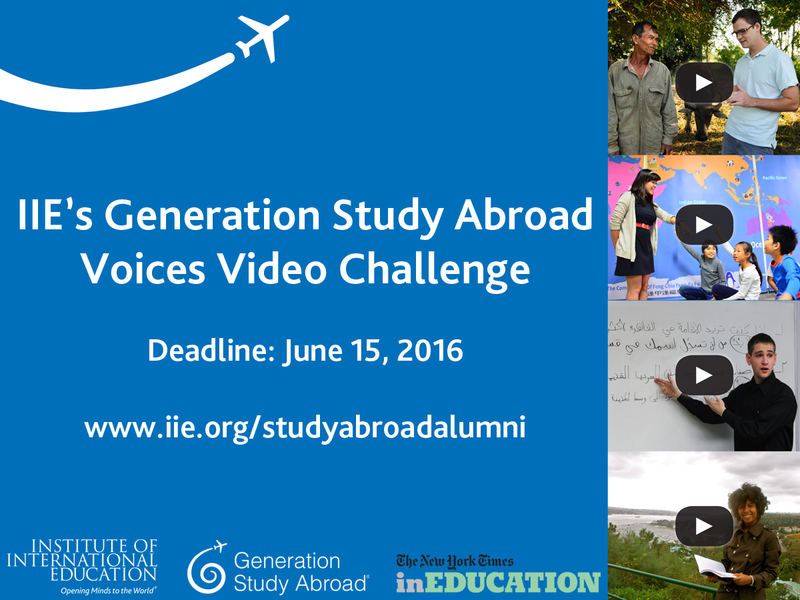 What Will It Take To Increase Study Abroad? The Institute of International Education wants hundreds of thousands more U.S. students to study abroad by the end of the decade. That’s a tall order, even for an organization considered to be the leader in international education exchange. If you know a college student planning to study abroad, consider giving them a present they will find invaluable during their time abroad. Whether going abroad for a month, a year or somewhere in between, there’s something in the following list for every intrepid young traveler.